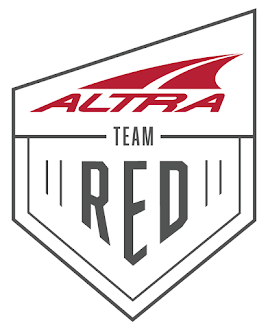 Mountain rescue or travel insurance, the very first time I thought about this topic was about 3 years ago, when I had been selected to run the Ultra-Trail du Mont-Blanc 106 mile race in Chamonix, France. I didn't have some kind of epiphany or anything, I always assumed my health insurance would be sufficient for any needs that may arise while traveling abroad. 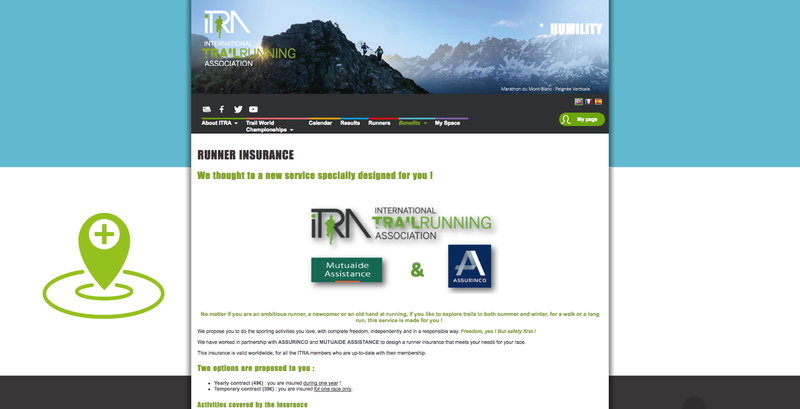 Instead, I came across a paragraph in the UTMB race rules referring to the requirement for mountain rescue insurance. Reading that requirement also made me recall a fellow ultrarunner's inquiry in a public forum a year or so earlier when he had entered UTMB. I immediately started googling travel insurance and mountain rescue insurance. The top search result at the time was a website called "World Nomads". Their website allowed you to select your travel destination(s) and your travel window and once you had entered that info, it provided you with a couple of quotes, one for standard coverage and one adventurer package or something like that. It specifically listed mountain activities as being covered. The fee was just under 80 USD, which still seems rather reasonable to em for some peace of mind. From that point forward, I would books coverage through the website whenever I travelled overseas for a mountain race or similar adventure. Luckily, I never had to test the insurance coverage, but that also means I cannot speak to the quality of service other than it was extremely easy to order. However, with my most recent adventure plans, I revisited the issue of travel and mountain rescue coverage. One of my travel destinations would be Nepal, so mountain rescue coverage was essential and mandatory by the race organizers. After speaking to a few fellow ultra runners and listening to a couple of podcasts, a few more coverage options started to emerge. I say "coverage" because aside from "insurance" options, there are also "membership" options. While insurance coverage usually provides reimbursement of qualifying expenses AFTER the fact (need for hospitalization and/or mountain rescue, evacuation, etc. ), a service provider offering a membership actually provides the required services on site and on the ground through a third party partner rather than reimbursing you AFTER a rescue or hospitalization or other event. Since I couldn't really "test" any of these providers, I had two rely on two things, services provided as part of the coverage and actual coverage cost. The four offerings I researched are covering the broader spectrum, i.e. one provides pure travel insurance coverage for a one time fee that covers the duration of your trip (World Nomads), one provides insurance coverage that is included as part of an annual membership (Austrian Alpine Club), one provides insurance coverage as part of its annual membership, but for an additional fee (International Trailrunning Assocation) and one provides an annual membership that provides mountain rescue services by working directly with service providers on site and in country. At the lower range, cost ranges from 50 USD to 120 USD, but cost can go up if one chooses premium services or extended coverage. Personally, I am a practical man (read: frugal), so I opted for an annual club membership for approx. 50 USD that provides global insurance coverage (incl. 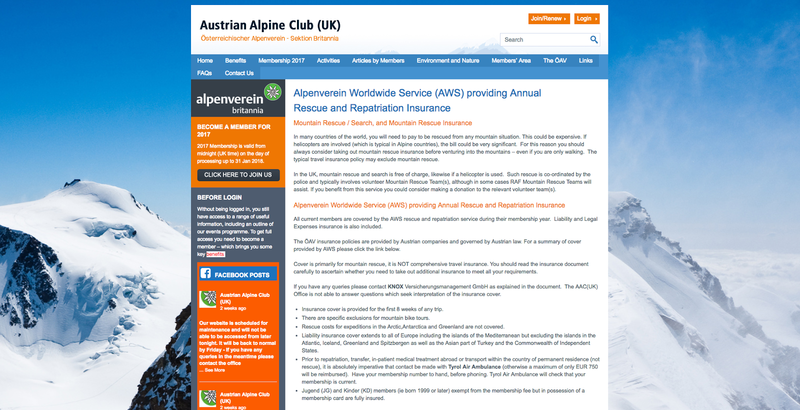 mountain rescue and repatriation) for the entire calendar year with Austrian Alpine Club. 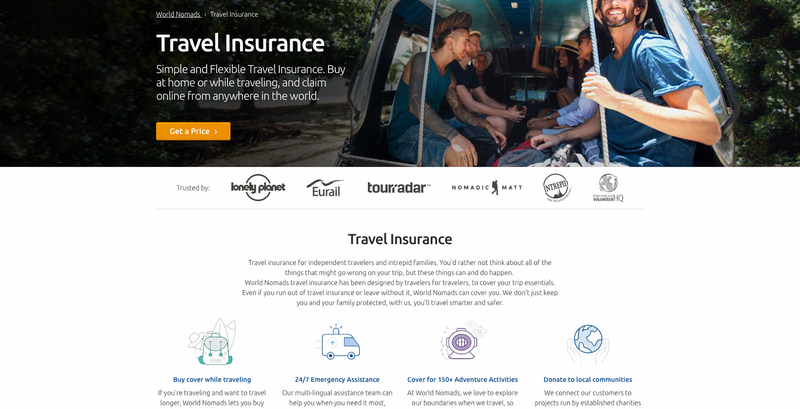 Previously, I purchased insurance coverage on a per trip basis through World Nomads. 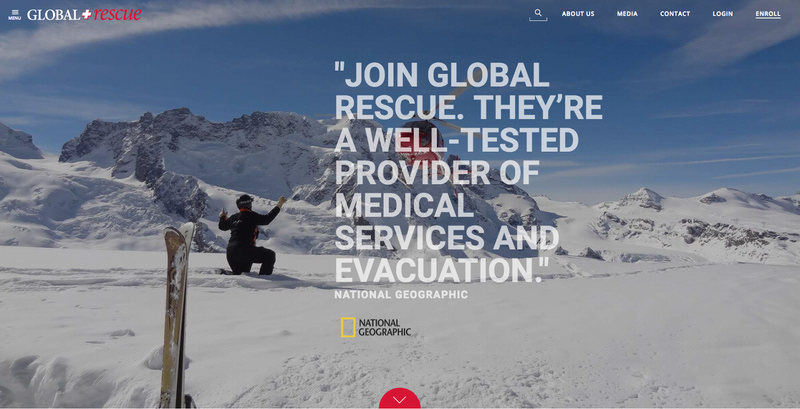 If I did serious expedition type adventures, I would definitely spring for what I would call the premium service of the 4 providers mentioned here, Global Rescue. In the end, everyone needs to research, compare and select the service they feel most appropriate for their needs. This post is merely meant to provide adventurers (and trail and mountain runners, in particular) with a starting point in their search for peace of mind. Hopefully, other users will comment here with additional service providers in the comments section, so this can become an extensive resource that provides mountain rescue coverage for us adventurers. Please let me know what you think. I will add other service providers and additional information as it becomes available.